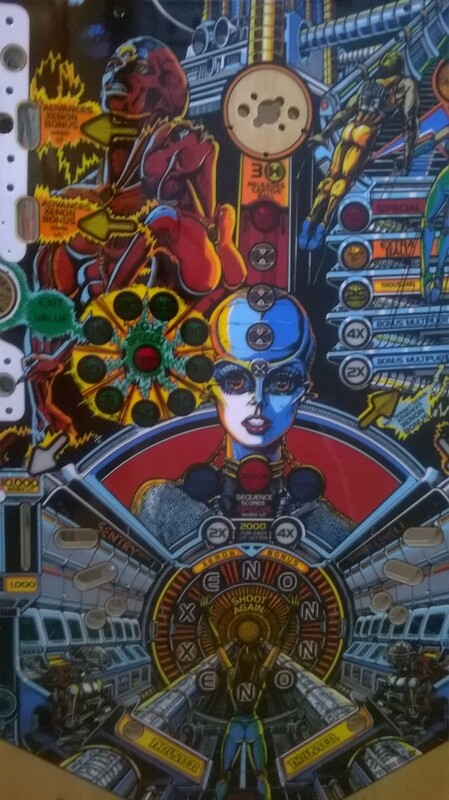 Here is your chance to make your Xenon one of a kind with this custom done CPR playfield. How is it custom you ask? 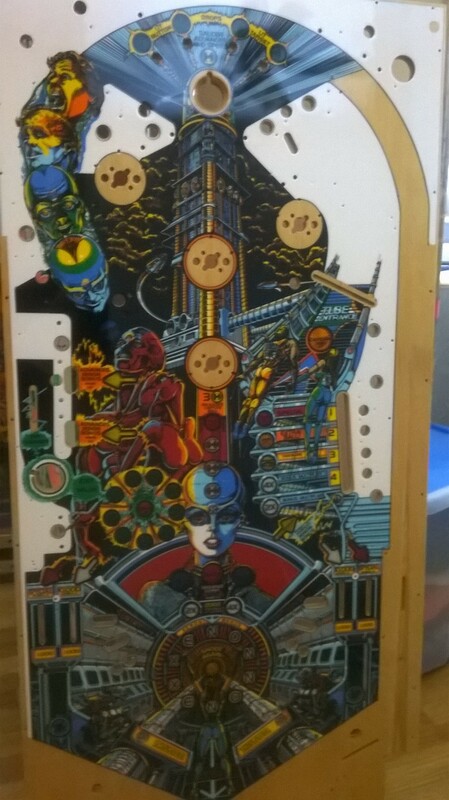 Well instead of using the traditional flat plastic inserts this playfield was done using the newer starburst style of inserts which not only provide a unique and beautiful look to the game, they also make for a stronger insert ensuring this playfield lasts a lifetime. You can’t put a price on something like this, but just for fun I will $975 and this one can be all yours!